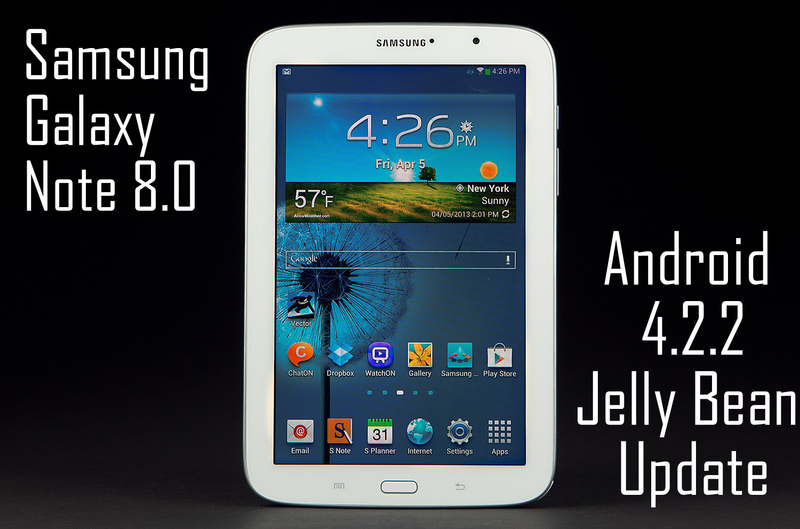 Download and Install Android 4.2.2 Jelly Bean on Samsung Galaxy Note 8.0 N5110 WiFi version. 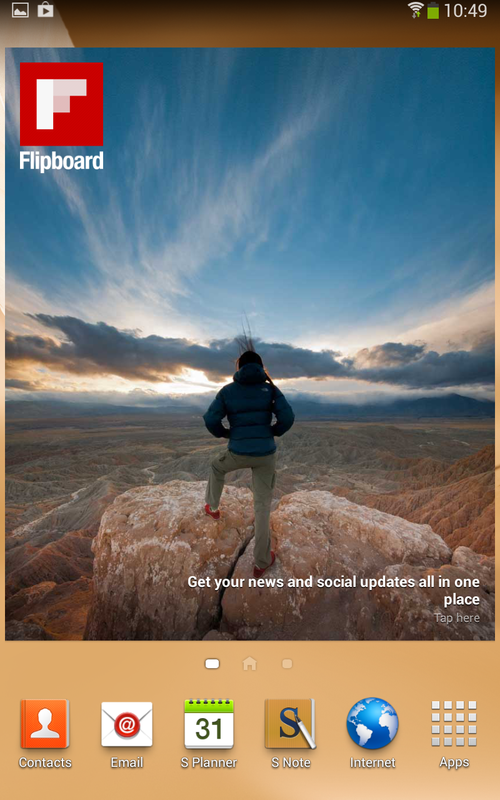 Recently Samsung has announced Galaxy Note 8.0, their very new series of tablets at MWC in Barcelona. 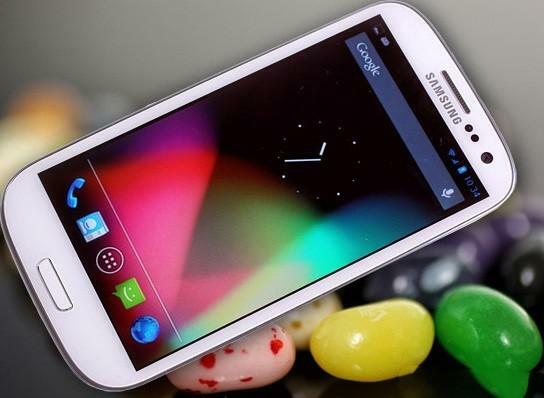 The device came with the Android 4.1.2 Jelly Bean injected in it overlapped by Samsung’s very own latest Touch Wiz Nature UX User Interface which has been recently spotted in all other Galaxy series phones and tablets. 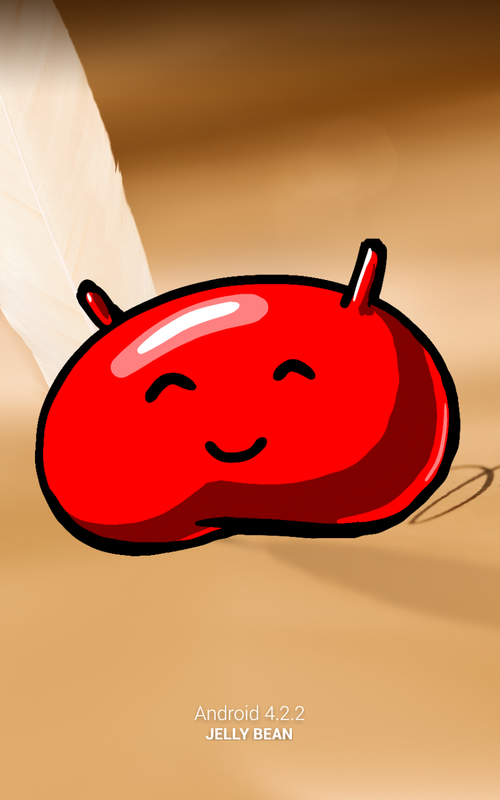 The developers at Samsung has officially released the latest Android 4.2.2 Jelly Bean for their Galaxy Note 8.0 N5110 WiFi edition. 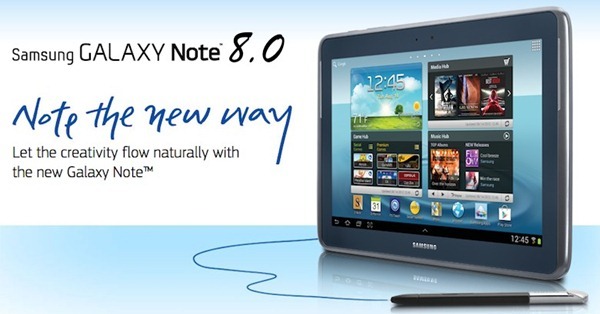 The Galaxy Note 8.0 WiFi is a high-end tablet with the 8.0 inch display which has a resolution of 1280 x 800. Inside there is a powerful Quad Core 1.6 GHz Cortex A-9 processor which is supported by a Mali 400 GPU and 2GB RAM. 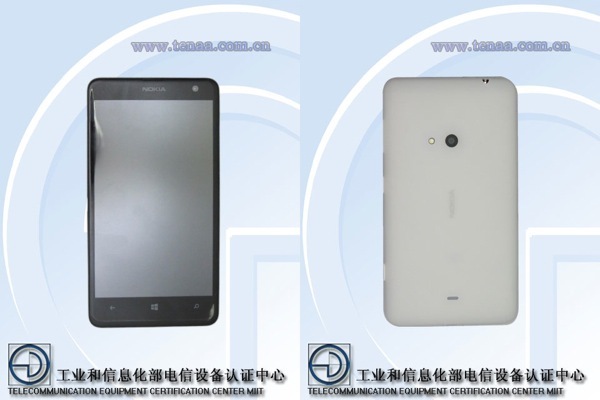 The tablet comes with a 5 megapixel main camera at the back while another 1.3 megapixel unit on the front. 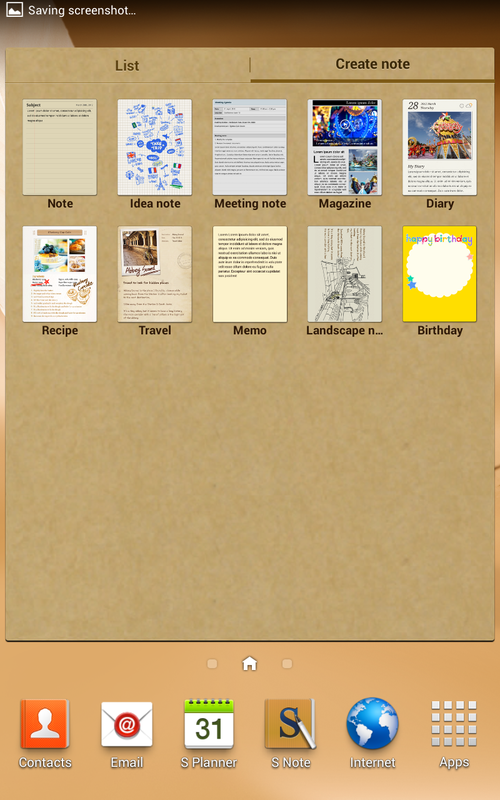 The tablet is also supported with the modern S-Pen as well. At the time of launch Samsung announced that the tablet is upgrade-able to Android 4.2.2 so here we got the update which is totally official and available now. To get the update all you need is to follow these instructions given in the tutorial below to get the update done manually. 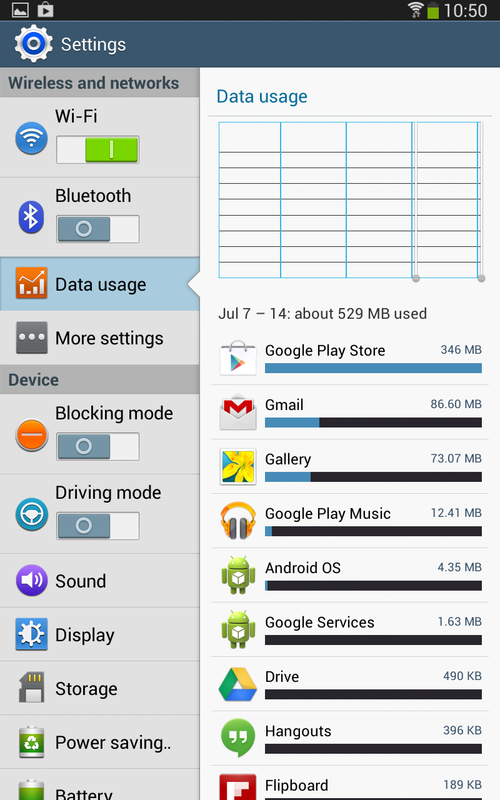 The Android 4.2.2 Jelly Bean update for the Samsung Galaxy Note 8.0 WiFi edition is found quite stable and makes the device perform faster then before. To get updated you must have the following tools ready. Download the Udpdate files N5110XXCMG2_N5110OXACMG2_OXA.rar from here ( file size is 1241.8 MB and is hosted on HotFile). You must have Samsung Galaxy USB Drivers installed in your PC, if not download them from here. Now when you have your Tools ready now you can do is follow these steps and get your Galaxy Note 8.0 N5110 updated to Android 4.2.2 Jelly Bean. First thing you must make sure is that your device is fully charged and you have made the back up of your important data. Open Odin 3.07 you have downloaded in previous steps or the one available inside the package. Now all you have to do is Restart your phone in download mode by holding down Home+ Power+ Volume Down keys all together for 5-8 seconds. When the Download Mode screen appears press the Volume up key to continue. Now Connect your device and wait till the drivers get installed and you see the blue sign appears on one of the ports in Odin. Now Add Following files as mentioned in nex steps. When every thing is set, just click the Start button and sit back and wait while you Galaxy Note 8.0 WiFi is updated to Android 4.2.2 Jelly Bean. That’s it.. congratulations you have the updated Android version installed on your device. You can enjoy the latest version of the Android 4.2.2 Jelly Bean on your favorite Samsung Galaxy Note 8.0 N5110 WiFi version. If you find any problems in installation or you find any errors afterwards you can simply comment below and we will love to solve those issues. For more such tweaks stay tuned and follow us on Twitter, Facebook or Google + to know the latest tips and tricks plus the news from tech world. 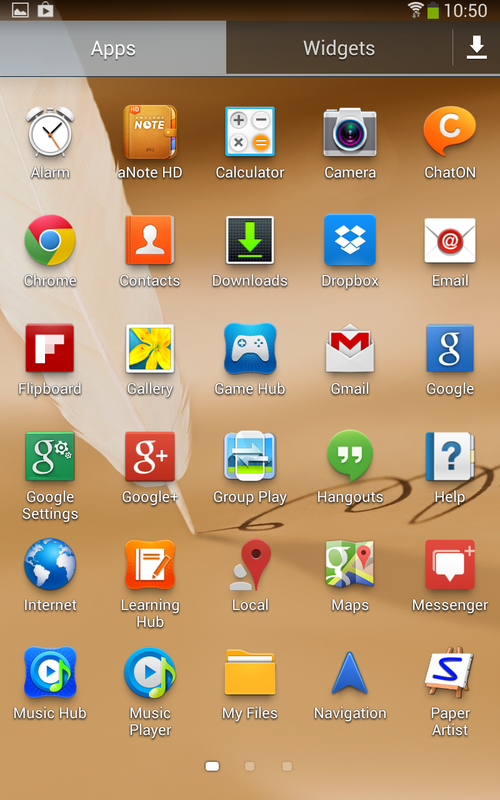 Meanwhile find out what you can have on your Galaxy Note 8.0 after upgrading it to Android 4.2.2 Jelly Bean. If you stuck in the FC or BootLoop and your device is not booting you can follow these steps. But this will erase all your data on SD-Card as well. To get out of Boot loop, Boot your device in recovery mode. press Home + Power + Volume Up button all together just you did earlier. Choose the wipe or Factory reset option from the menu. After your data get wiped of choose reboot. 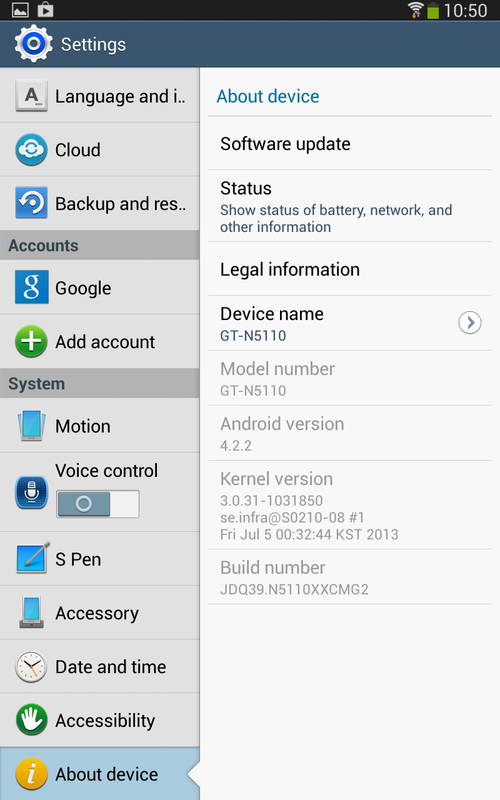 Now your Galaxy Note 8.0 will boot normally and you can enjoy the updated Android 4.2.2 on it. 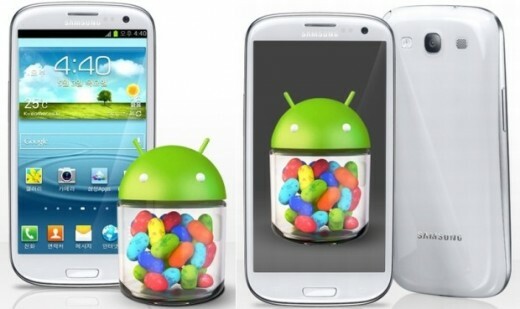 Samsung Galaxy S3 and Galaxy Note 2 will get Android 4.3, no more Android 4.2.2 updates? 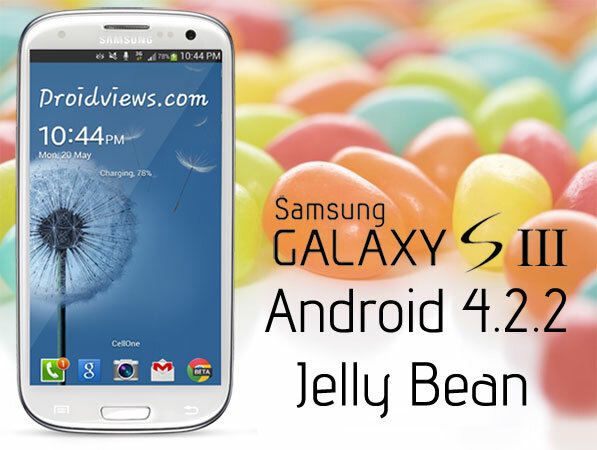 Download and Install Android 4.2.2 XXUFME7 Jelly Bean on you Samsung Galaxy SIII GT-I9300.